None of us want animals to suffer so we can look good. Especially when it’s unnecessary! 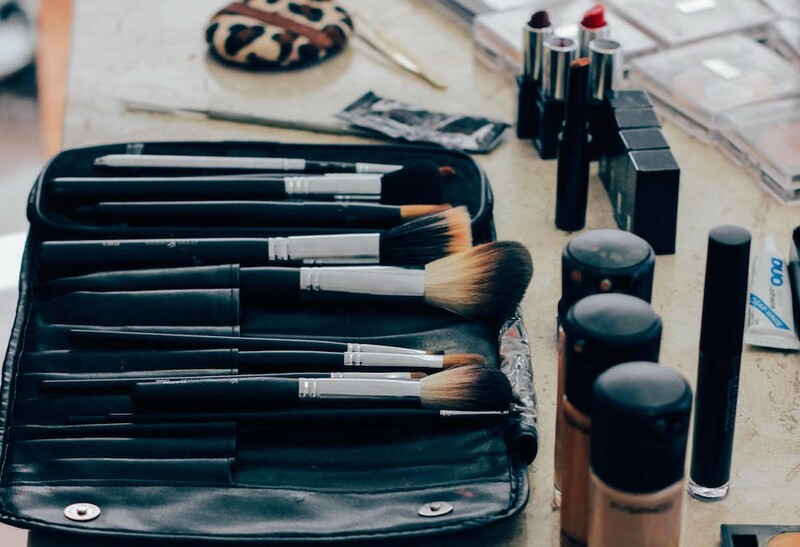 There are plenty of cruelty free makeup brands that value the lives of our furry friends, and make quality products.But, some makeup brands make it hard for us to separate fact from fiction. It can be hard to tell the difference between the brands that care about animals, or the bottom line. The first step in figuring out if a brand is cruelty free is to look for third party accreditation.This can be a little confusing, because a sticker that says that a product is cruelty free doesn’t necessarily mean that it is. Some companies have put their own stickers or symbols on their product’s packaging. The problem with this is that their claim of being cruelty free isn’t backed up.These companies are only accountable to themselves, so you can’t really know if they are telling the truth. That’s why third party accreditation is so important. Third party certifiers who you can trust include PETA Accredited, Leaping Bunny and Choose Cruelty Free. Brands with these symbols are held accountable by independent certifiers. They have to sign legally binding contracts that promise they are not testing their products on animals. For instance, Choose Cruelty Free requires a company to state for the record that they have never tested products on animals. Or they haven’t tested products or product ingredients on animals in the last five years or more. Choose Cruelty Free also requires parent companies and subsidiaries to be accredited as well. So even if a subsidiary is cruelty free, they can’t receive accreditation unless they’re parent company is also cruelty free. This puts the pressure on those companies to get with the program. Leaping Bunny allows subsidiaries to be certified. But their operations must be completely separate from non-certified parent companies or other subsidiaries. Leaping Bunny requires ingredient suppliers to make the same pledge as product companies. They also require all Leaping Bunny companies to be open to independent audits. The great thing about having the internet at your finger tips is that you can research any product before you buy it. Even if you are instore, pull out your phone and look up the cruelty free status of a product. Take a list of cruelty free products that you trust out shopping with you. Or buy online. Makeup websites can do the legwork for you, with lists of all the cruelty free products they stock. It’s not just cosmetics that need to be cruelty free. Look out for cruelty free makeup brushes and other accessories as well. So maybe you’ve done all the research you can on a brand, you have looked for a certifier symbol, and you still don’t know if it is cruelty free.The only thing left to do is ask. You can usually contact companies by looking on their websites. Once there ask them if their products are tested on animals. Ask them if the ingredients they use in their products are cruelty free. And ask them why they’re not accredited by a third party. They might give you the run around, or they might be honest. At least you’ll know for sure. If you find out they’re not cruelty free, explain why you won’t be buying from them. If companies get enough complaints, they may look into changing their practices. It’s worth a shot. What are your favorite cruelty free brands? Let us know in the comments below! The honest company makes some great products!